We are not accepting registrations at the door. 6:00 PM: Done and go home !!!! Note: Master Brett Riley reserves the right to combine or separate any forms, weapons or free-sparring divisions. Only one registration form is needed for Team Forms. The registration should be submitted by the Team Captain or Instructor Sponsor. The Team Forms registration fee is $20/team. 3. One form, 2 scores (technical & artistic) Total combined score wins after tossing high and low scores in each category. 4. Formation changes are allowed to include, but not limited by, direction changes, mirror image teamwork, domino movement effects, spinning movements, etc. 5. Red / Green Division will be allowed one fight scene, techniques MUST represent those within the form. PLEASE encourage creativity. We will also have Black Belt Team Forms. We will follow the standard Tang Soo Do Mi Guk Kwan rules for Black Belt Team Forms. Agrees to inspect, prior to participating, the facilities and equipment used, and if the participant believes anything is unsafe, he or she should immediately withdraw from the competition and refuse to participate. Further acknowledges and fully understands the each participant will be engaging in activities that involve risk of serious injury, including permanent disability and death, and severe social and economic losses which might result not only from their actions, inaction or negligence of others, the rules of play, or the condition of the premises or any equipment used. Further, that there may be other risks not known to us or not reasonably foreseeable at the time. Agrees to assume all of the forgoing risk and accept personal responsbility for the damages following such injury, permanent disability or death. 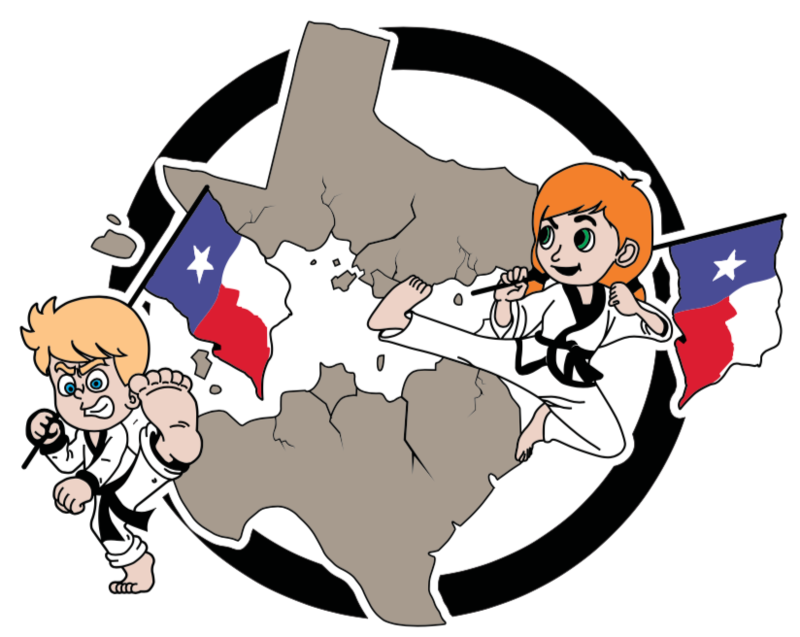 Release, waives, discharges and convenants not to sue the West Haven Academy of Karate, it's affiliated clubs, Canyon Lake Recreation Center, the officials, instructors, sponsor and other participants, all of which are hereinafter referred to as "releases", from any and all claims demands, losses or damages on account of injury, including death or damage to property caused or alleged to be caused in whole or in part by the negligence of the releases or otherwise. WE HAVE READ THE ABOVE WAIVER AND RELEASE, UNDERSTAND THAT WE HAVE GIVEN UP SUBSTANTIAL RIGHTS BY SIGNING IT AND SIGN IT VOLUNTARILY. By electronically typing your name, you are signing this document and agree to the fact that you are authorized and approved to do so. If the competitor is a minor, the signor must be a parent or legal guardian. Registering for 1 or 2 events is $40. Adding a 3rd event (Green, Red or Black Belts) is an additional $10. Spectator tickets are $3/each. There is an option to purchase tickets for a couple at a discounted price of $5. If 4 or more competitors from the same family register, the registration fee is waived for the 4th competitor and up. NO REGISTRATIONS AT THE DOOR !! !